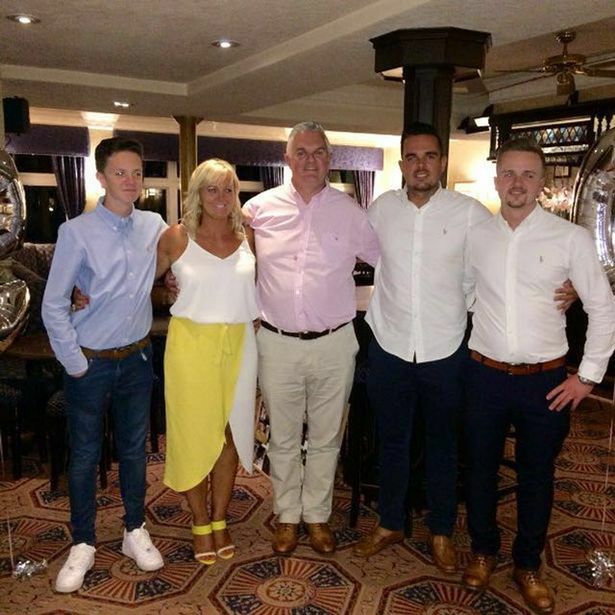 A husband has set the standard for spouses everywhere with a 50th birthday surprise which left his wife in tears. Selwyn Jones decided to push the envelop for his wife Tracy's special day - by buying her a present for every year she's been alive,making it 50 presents in total. "I started buying the gifts at the start of the year after I saw a man in America do the same,"I bought all the big gifts first then carried on buying around one or two things a week." The night before Tracy's birthday on Wednesday, Selwyn spent hours arranging the gifts – eventually heading to bed at around midnight. "I was more excited than her I think", Selwyn said. "When she came downstairs in the morning I had 'three times a lady' playing in the background and she was absolutely bawling.She cried for around an hour and a half – and I was just as emotional." 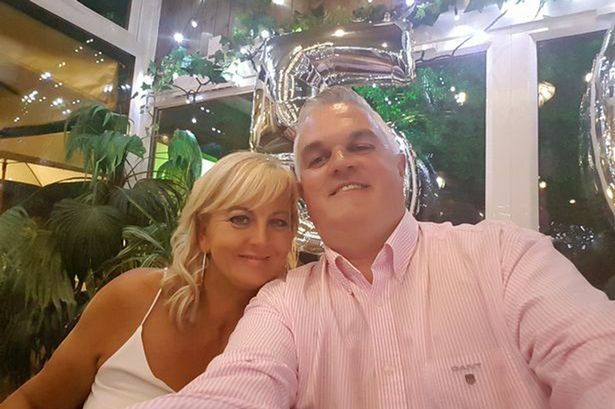 "It was Tracy's 50th birthday and our 30th wedding anniversary, so all the dates just fell into place and I wanted to make it extra special. 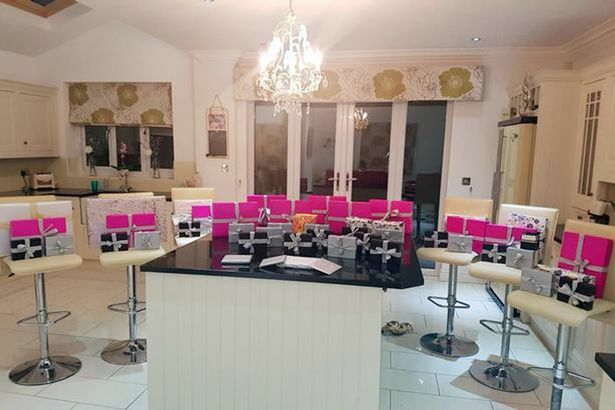 "Before I gave her the diamond ring I gave her some cards with different messages on them about how happy I am to be renewing our wedding vows – and the last card said 'every bride needs one of these' with the ring attached.We were both really emotional."